Blogger is an online service by Google that helps us to create single or multiple user blogs created and maintained entirely by the users. Blogger is the easiest way to create and publishing blog website for free. You can also create a free blog using WordPress.The article will show you how to create a blogger account and start your first blog website using blogger.com and earn money online from blogging. 1. Open www.blogger.com using any of your web browser to create a blog in blogger. 2. Now log in to blogger using your Google Account (Gmail Account). 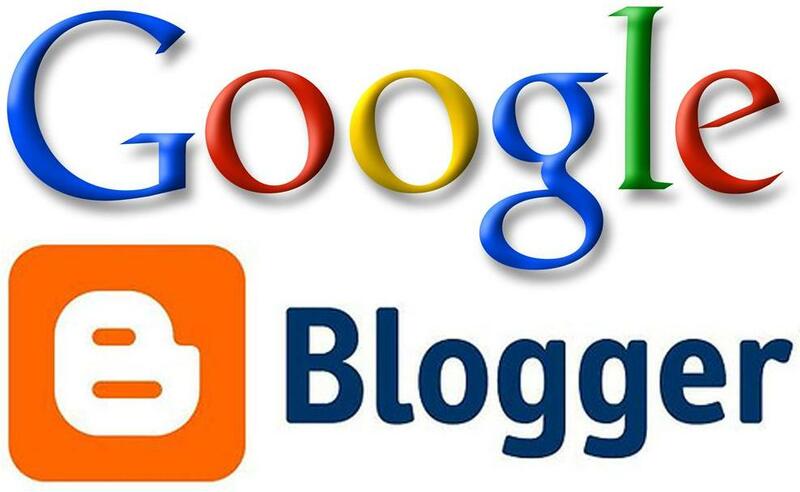 If you don’t have a Google account then first create a Google account for blogger then login. 3. After Log in, It will ask you to confirm your Google Account (Google Profile). Click on “Continue to Blogger“. Now your blogger account is activated with the Google Account. 4. To create a new blog, click on “New Blog” on the open page. Title: Title that will be used on your blog. Address: The web address for your blog. At first it will be come under a subdomain of *.blogspot.com. Later on you can put a unique domain name of you choice. Template: Choose the theme for your blog. 6. After Entering the above details click on “Create Blog!“. Now you blog is created. 7. Click on your blog name to see the setting and make your first post on your blog. 8. Click on “New Post” to make your first blog post. 9. Now enter the title of your post and the article for your post. Then click on “Publish” to publish that page. After publish that post will be available on the internet. 10. To make more posts just login to blogger.com using your Google Account.That is it.